Plato and Aristotle saw government as an instrument for improving public morality, but Cicero was probably the first intellectual to say that it is the government’s moral duty to protect private property. 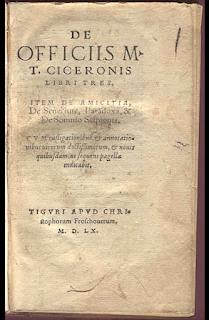 In De Officiis (On Moral Duties), Cicero devotes several passages to explaining the concept of private property and government’s role in defending it. He who administers the affairs of the state must take special care that every man be defended in the possession of what rightfully belongs to him, and that there be no encroachment on private property by public authority… Indeed, states and municipalities were established chiefly to insure the undisturbed possession of private property; for though under the guidance of Nature men were brought together, still it was with the hope of guardianship for their property that they sought the defence of cities. Pains should also be taken that there may be no need of levying a tax on property, which in the time of our ancestors was often done on account of the poverty of the treasury and the frequency of wars. 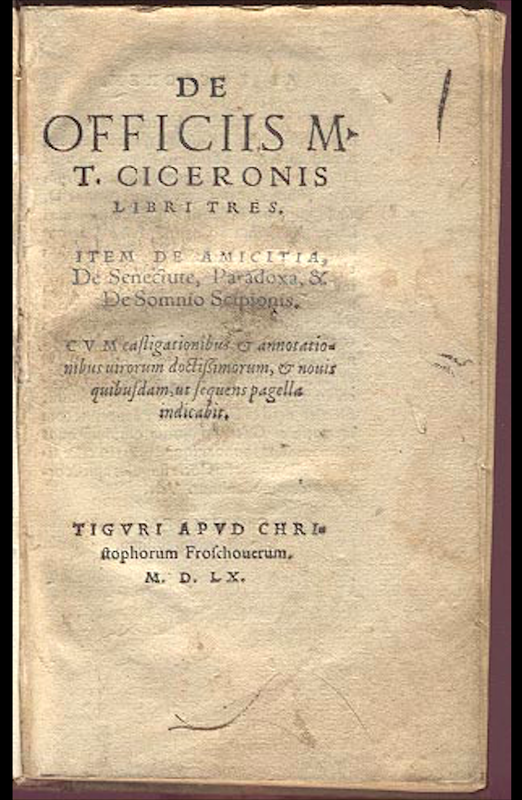 Despite the fragile nature of the Roman Republic and constant threat to his own life, Cicero does not condemn human nature. 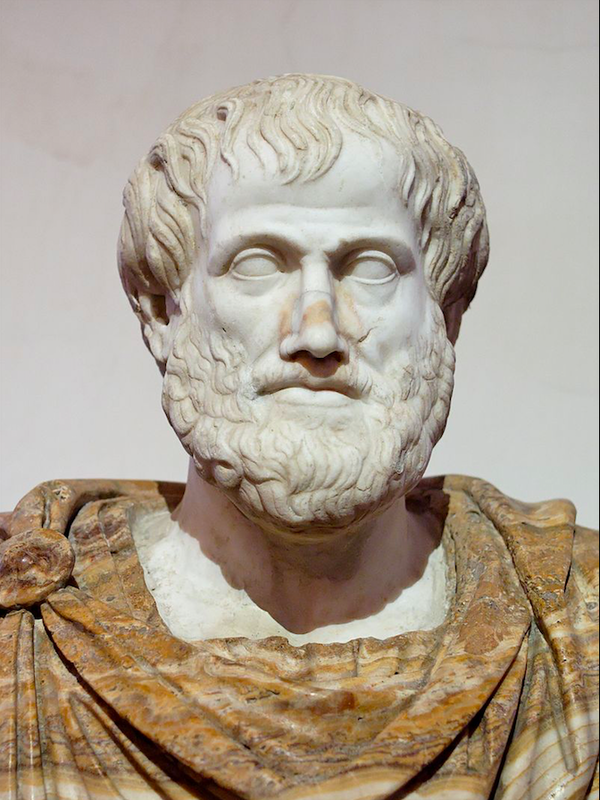 His De Officiis has been instrumental in transmitting Stoic ideas from ancient Greece to the thinkers in the Renaissance and the Enlightenment era. This book has played an important role in the development of the modern world.